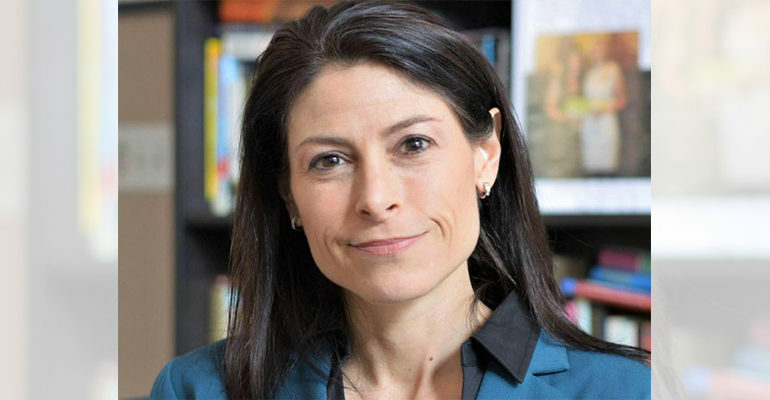 LANSING – Michigan Attorney General-elect Dana Nessel recruited a team of experts to assist with the transition as she prepares to take office as Michigan’s 55th attorney general on Jan. 1. Nessel chose former Attorney General Frank Kelley, who served as Michigan’s AG for 37 years, as chair of her team. He was the longest-serving attorney general in U.S. history. Nessel’s transition team includes Wayne County Prosecutor Kym L. Worthy and two former members of the Kelley administration, Michael Hodge and Kelly Keenan. Both served former Attorney General Jennifer Granholm and have been in private practice for the last several years. 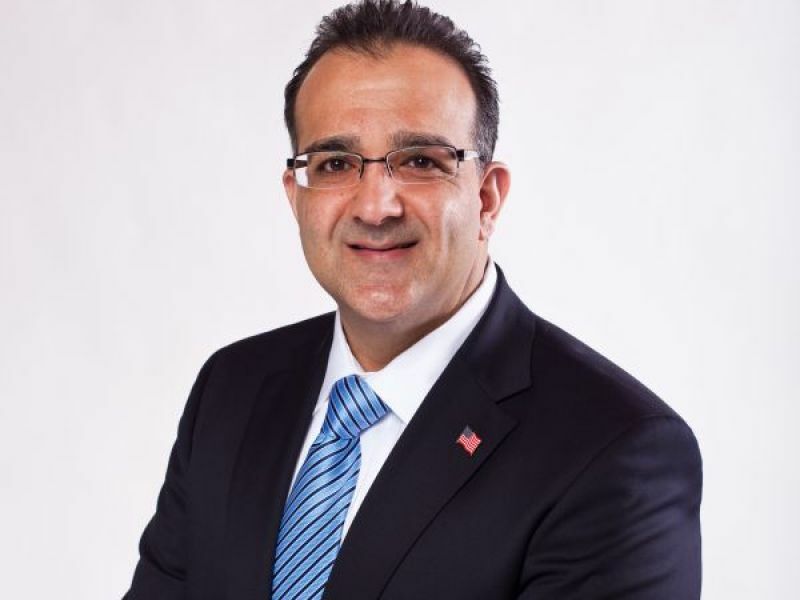 Dearborn Councilman Michael T. Sareini. 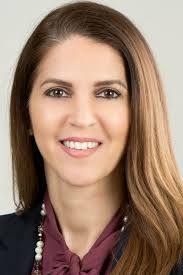 The team also includes two Arab Americans leaders, Zenna Faraj Elhasan, a former Wayne County general counsel and currently lead counsel for the Kresge Foundation, and Dearborn City Councilman Michael T. Sareini.